Relaxing Music, Sleep Music, Nature Sounds, Massage Music and More! Relaxing Music Therapy CDs designed to help start your day revitalized, live a healthier lifestyle, and end your day with a sense of calm. 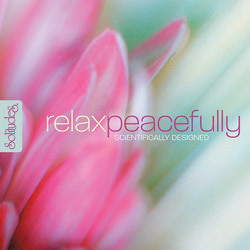 Floating melodies, soothing harmonies and the gentle rhythms of nature all combine to create a peaceful state of mind. Viewing: Relaxing Music, Sleep Music, Nature Sounds, Massage Music and More! Copyright 2019 Serenity Supply. All rights reserved.